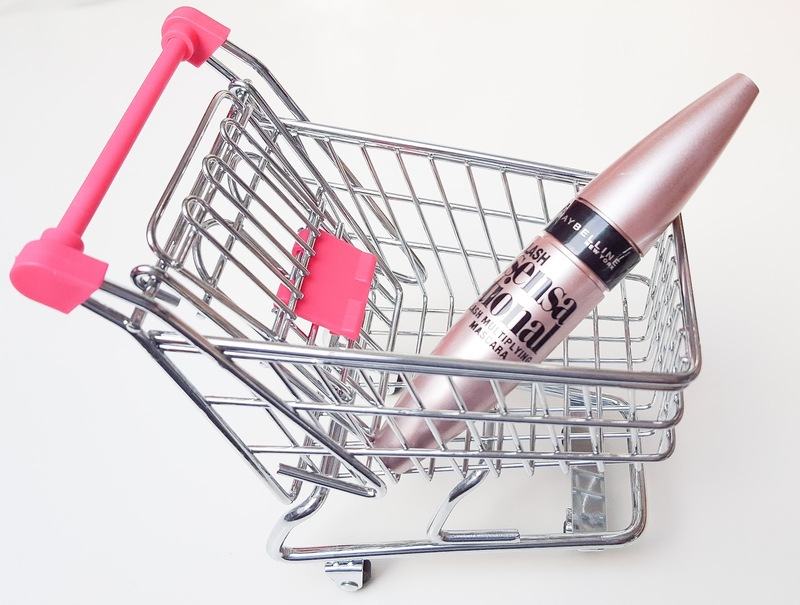 The perfect mascara quest continues in today's post. Having heard tons of good things about the Maybelline Lash Sensational Mascara - I just had to pick it up. 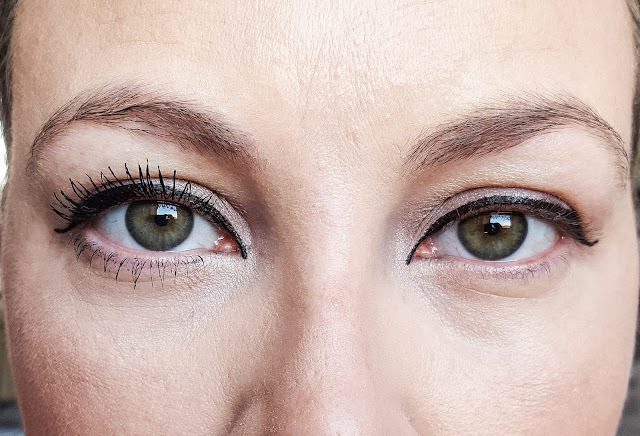 I have been trialling the NARS Audacious mascara for a month, and to be honest with you I didn't really like it, it flaked regularly and the wand kind of scared me a little! 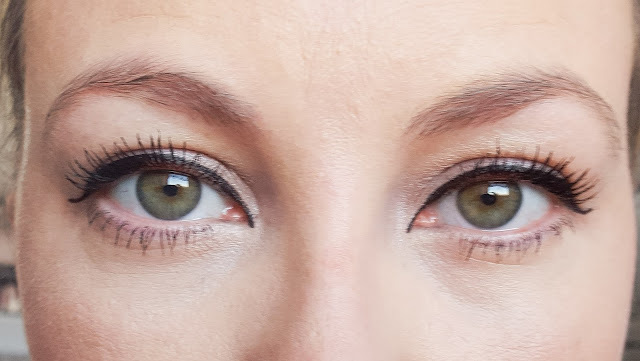 Once the NARS one was used up, I thought I would give this Maybelline one a try - and I must say for a drugstore mascara the Maybelline Lash Sensational blows the NARS Audacious out of the water! I'm not one for trialling multiple mascaras at the same time, I like to get what I can out of them, then decide if they are worth purchasing again. Maybelline isn't a brand which I usually aim for in the drugstore-mascara-stakes - I usually go straight for Benefit, or Lancome. 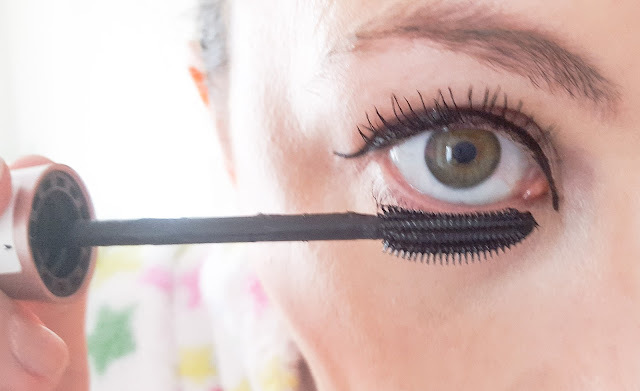 But I must confess this Maybelline Lash Sensational Mascara is a total winner! Firstly the wand, it has bristles to one side - the other side has a comb to it. On first glance I thought that this was a fad, but it really isn't. The comb side of the Maybelline Lash Sensational Mascara enables you to flip the wand and use the curve of the brush to get right into the lower lash line - combing and coating every small lash with the intense black pigment. A simple wiggle of the mascara wand ensures each lower lash is separated and given length - no need for a seperate lower lash mascara - the Maybelline Lash Sensational Mascara works on both top and bottom lases. Here's my left eye with one coat of the mascara onto my top and bottom lashes, and my right eye with nothing. Above is with one coat on both eyes on my top and bottom lashes - the lashes look separated and even. Here's a photo above with two coats of mascara on the top and bottom lashes and you can really see the length and separation obtained by using the Maybelline Lash Sensational Mascara. What I also like about this mascara is that there is no flaking, or loss of lash separation throughout the day. 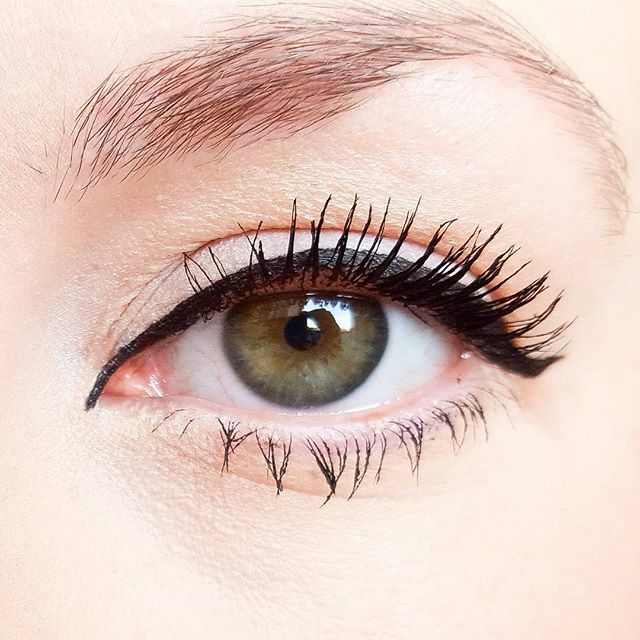 The mascara isn't a 'wet' mascara that means that you have to wait for it to dry before applying more coats. It dries fast, doesn't flake and separates the lashes evenly. 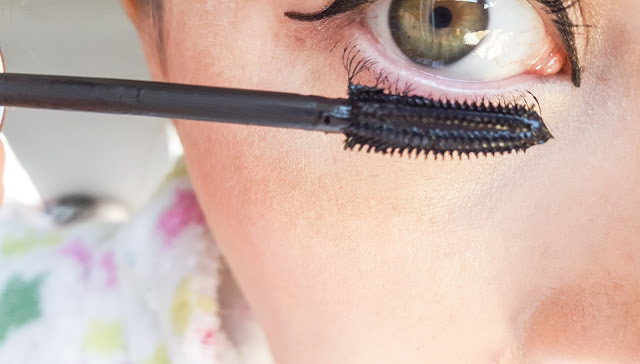 When I'm in a hurry and I just want to put my mascara on I know that the Maybelline Lash Sensational Mascara will perform and stay put all day. I'm really, really impressed with the formulation, packaging, the mascara brush and the longevity and ease of use with this product - I am definitely going to purchase the Maybelline Lash Sensational mascara again. Have you tired the Maybelline Lash Sensational Mascara before? 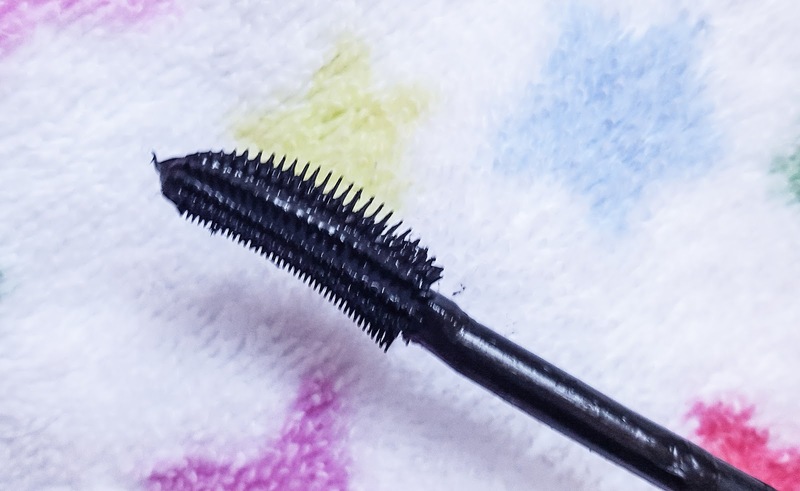 What other drugstore mascaras do you recommend?